Causes of acne includes various internal factors that contribute to this challenging skin disorder. Acne is a common skin disease that has numerous contributing factors. This material discusses the various contributing factors as well as covers in detail, clinical applications to manage acneic skin conditions. The material covers chemical peels, light therapy, laser modalities, as well as covers contributing factors such as inflammation, diet, immunity, and the importance of digestive health. 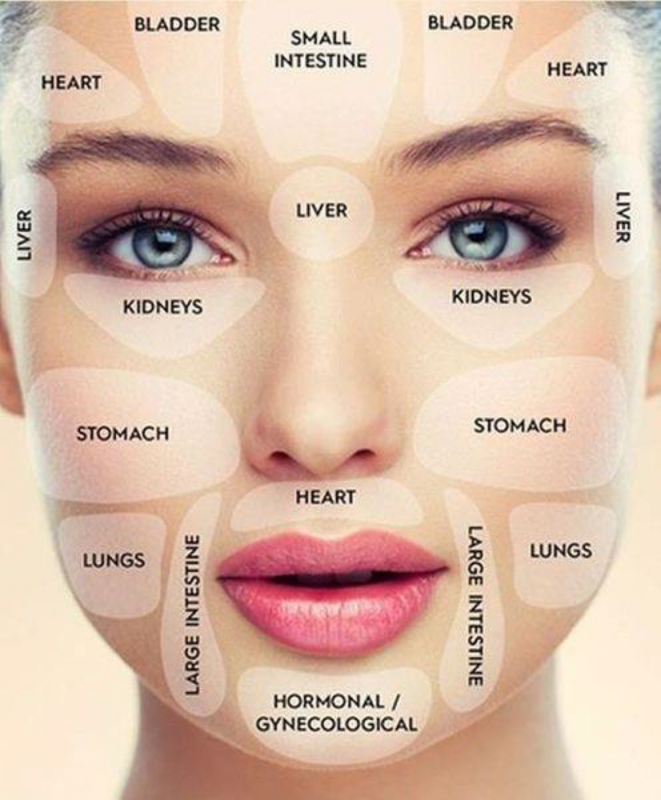 Module 1 Causes of Acne. Module 2 Clinical Management of Acne. The material is offered in print material which includes both modules, test questions and answers. The print material was designed to help reinforce learning objectives, and is an ideal reference for those who wish to have a thorough understanding on the causes of acne, as well as clinical treatment and naturopathic therapies that can help to manage and improve acne skin conditions. The material has been reviewed and endorsed by Dr. Eric Schweiger, Dermatologist NYC, Founder of Clear Clinic.